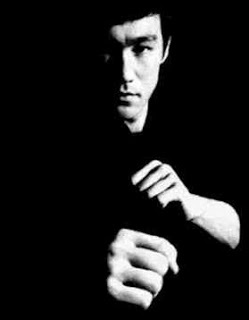 At Birmingham Impact JKD we teach the martial arts of Jun Fan Jeet Kune Do, Kali and Silat. Instructor Nigel Tropman, training under Sifu Dave Carnell, has 25 years of experience in the martial arts and teaches Jeet Kune Do in a practical way that is applicable to today's society. For more information on our training see the links at the top of the page or contact instructor Nigel Tropman on 07796090295.